The RogerEbert.com staff pick for the Best Adapted Screenplay of 2015. 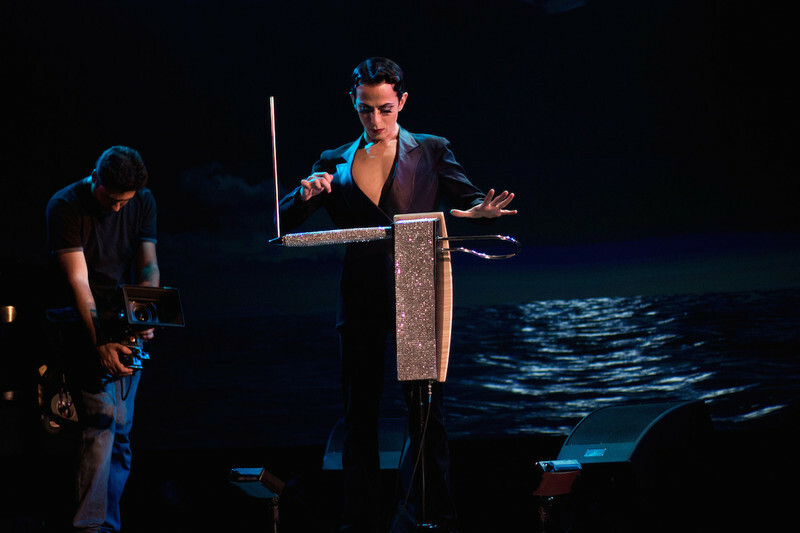 An interview with documentary subject Armen Ra and executive producer Matt Huffman about their film, "When My Sorrow Died: The Legend of Armen Ra & the Theremin." The first part in a four-part series on what film can teach us about the relationship between Israel and Palestine.